The Mambo Max Wooden Fit Stretch is made out of natural birch wood, it’s an ecologic and sustainable way to stretch your lower leg muscles. The Mambo Max Wooden Fit Stretch is as fantastic, simple and portable as the regular Mambo Max Fit Stretch. As it’s made out of natural birch wood, it’s an ecologic and sustainable way to stretch your lower leg muscles. Use it for warm-ups and cool-downs to minimise injuries. 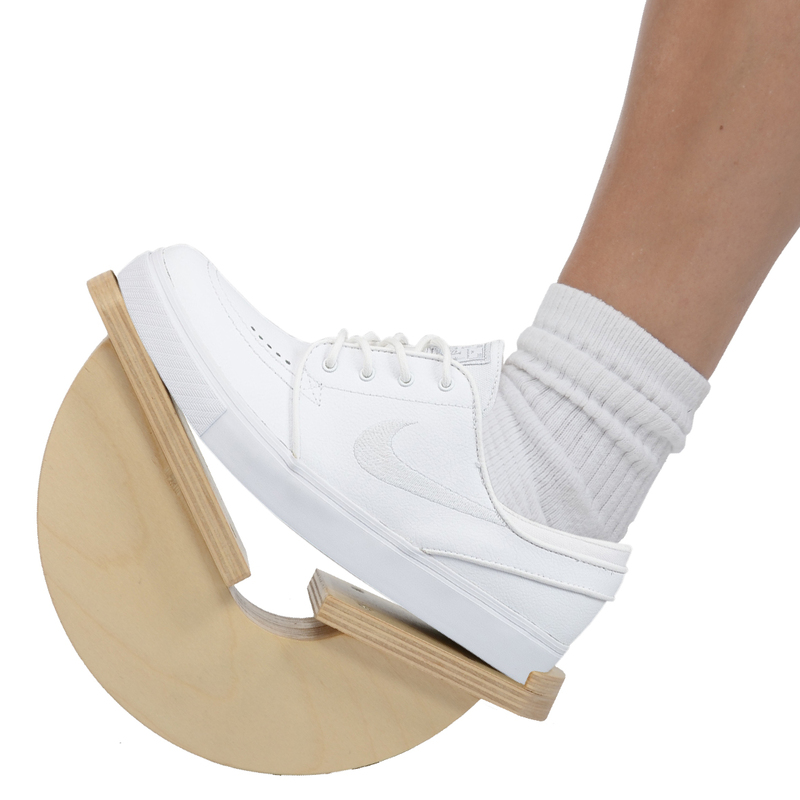 You will notice your ankle, shin and calf flexibility will significantly improve after using the Mambo Max Wooden Fit Stretch regularly. All our wooden products are available here.